It’s no surprise that the intersection of health, wellness and technology is becoming a popular space for entrepreneurs in Europe. From fertility-tracking apps to smart toothbrushes, startups are tackling all areas of the healthcare spectrum. But as Frank Boermeester – partner of European health conference HealthStartup – outlined in a blog post, there are a number of challenges, specific to the region, that entrepreneurs in this space will undoubtedly face. Namely, the fragmentation of the market, shortage of entrepreneurs and lack of investment – nothing we haven’t heard before about the general startup scene in Europe, though. In an effort to track down the emerging digital health activity in Europe, we’ve compiled a list highlighting 30 companies that are, in our opinion, spearheading exciting developments in this scene (in no particular order). Please note our focus is more on healthcare rather than fitness-centric startups and is based on whether the company has a headquarter set up in Europe. 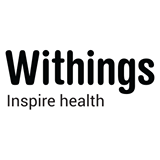 Gist: Health gadget company Withings, founded in 2008, is arguably best known for its series of intelligent scales and body analyzers. Last year, it landed $30 million in funding to fuel expansion. Gist: Founded in 2009, Belgian-Israeli MedTech startup Nyxoah has developed a device to treat sleep apnea and snoring through electrical stimulation. It just announced an 8 million euro Series A financing round. Gist: With 24.5 million euros in Series A financing, Pixium Vision is developing systems “for the restoration of visual function in people who have lost their sight as a result of degenerative diseases of the retina”. 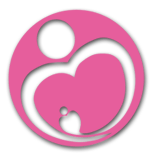 Gist: Bellabeat is a hardware-software system aiming to make tracking pregnancy relaxing and interactive for moms-to-be. The startup graduated from Berlin’s Startupbootcamp, participated in Y Combinator’s winter 2014 cycle and most recently raised a $4.5 million seed round. 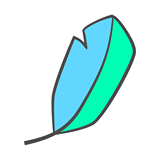 Gist: Originally a fitness tracking tool, HeiaHeia pivoted to a corporate wellness platform that helps employees live a healthier lifestyle. 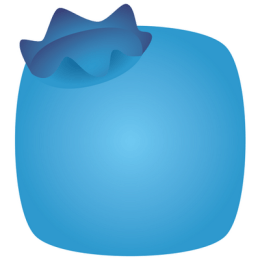 It secured 1.5 million euros in funding to expand last month. Gist: Currently available only in Germany, Switzerland and Austria, NeuroNation offers brain-training exercises to users. It dubs itself as “the fitness studio for the mind”. The startup announced this January it won over German publisher Spiegel.net as an investor. Gist: With a recent seven-digit (over one million euros) cash injection, Viennese startup MySugr is determined to change the way people perceive diabetes and their therapy. It claims to be the few app-focused startups in the B2C market that is ISO-certified and FDA-registered. Gist: Originally from Germany, the startup offers a B2B smartphone app aimed at reducing the risk of stress and anxiety of employees. 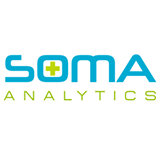 SOMA Analytics was selected as one of 20 health startups to participate in Johnson & Johnson’s Digital Health Masterclass. Gist: Kolibree, which bills itself as the “first connected toothbrush”, launched its Kickstarter campaign in April and already surpassed its goal of $70,000. The toothbrush detects brushing habits and provides feedback on oral hygiene. Gist: Developed by Josipa Majic and Ana Burica in Croatia, Teddy the Guardian is a plush toy that has certified medical sensors integrated into its paw. 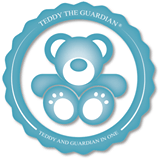 While a child plays with Teddy, the toy collects data such as heart rate and body temperature. Gist: Mendor offers a portable blood glucose meter and web-based software application to manage diabetes. The startup announced a 4.7 million euro investment earlier this year. Gist: Founded by Ida Tin and launched last year, Clue is an app that helps women keep track of their monthly fertility cycles. 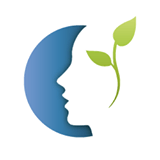 The startup announced a 500,00o euro seed round earlier this year. 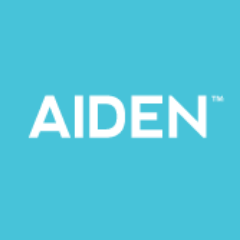 Gist: The team behind Aiden have developed a emotions-tracking app that aims to simplify communication between patients who live with depression and their therapists. Aiden won StartupBus Europe last year. 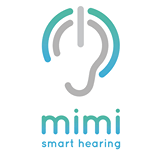 Gist: Dubbed the ‘Google Glass for ears’, Mimi recently launched its first app at TechCrunch Disrupt New York aiming to make diagnosis and treatment of hearing difficulties “more accessible, affordable and attractive”. Gist: MedoPad offers a enterprise mobile solution that delivers patient data directly to the doctor. The idea is to help healthcare professionals be more productive and efficient in managing clinical information. 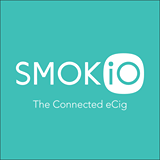 Gist: Created in July 2013, Smokio claims to have built “the first connected electronic cigarette”, which captures and tracks your dirty habit puff by puff. Interested? Kits start at 69.90 euros. 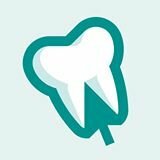 Gist: Launched in 2013 and backed by early-stage investor Passion Capital, one-click dental booking platform Toothpick just announced it surpassed 100,000 bookings equalling £17 million worth of dentistry in its first year. Gist: The company offers a wearable sensor-plus-monitoring service aimed at predicting the most fertile days for women who have trouble conceiving. DuoFertility’s product programmes start at 299 euros a pop. Gist: Have a skin problem? 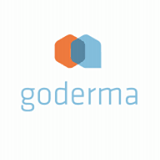 Goderma wants to help. The German eHealth company offers a service that lets certified dermatologists assess skin problems and provide recommendations through its app. 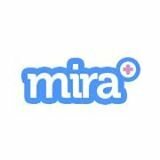 Gist: Mira Rehab tackles the physical therapy space with its software platform that gamifies home exercises for patients. 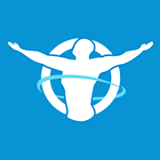 Its aim is to help physiotherapists better engage with patients in recovery. 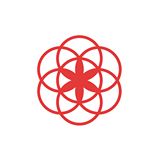 Gist: Currently in beta and backed by Berlin digital health investor XLHealth, Harimata wants to turn mobile devices into health monitors that help detect disorders or conditions earlier. 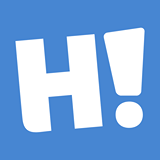 Gist: HomeTouch is a SaaS enabling families to better manage elderly care and home care. Its service, which has won several awards, helps to reduce social isolation and monitor care activities of older people in their home. 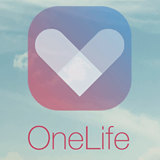 Gist: OneLife is a consumer health app aiming to let patients aggregate their health records in a private cloud. The startup won XLHealth’s Digital Health Award in March and received 25,000 euros of funding. 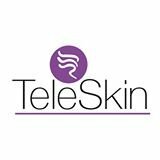 Gist: SkinScan is an app developed by TeleSkin, a company founded in 2007, aimed to help users simplify the process of spotting/identifying cancerous moles. The company recently won Denmark’s The Next Step Challenge and took home 250,000 euros in prize money. Gist: Founded in 2011 by European incubator MD Start, CorWave concentrates on the development of new blood pumps for patients with severe heart problems based on a patented membrane wave technology. 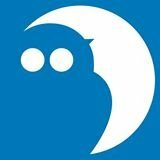 Gist: ONCOassist, which is registered with and regulated by the Irish Medical Board, is an app offering oncologists a range of clinical and decision support tools. It is also CE-marked as a medical device. Gist: The startup, which just launched on iPhone version to go alongside its iPad version, wants to help patients and caregivers navigate and manage medical records. 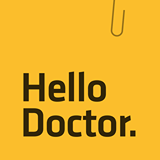 Hello Doctor’s app won a DEMO Gods Award last fall. Gist: Founded in 2012, online platform Zesty wants to make booking healthcare appointments on short notice simple. Last month, the company announced the addition of $2 million to its seed funding. 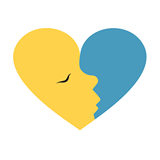 Gist: Lara is digital health companion for women with fibroids that wants to help them better understand their diagnosis and treatment options. 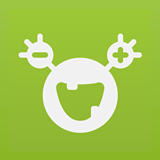 The startup received a 5000 euro grant from Bayer’s Healthcare Grants4apps last year. 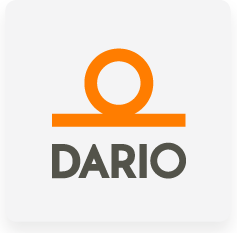 Gist: Dario is a brand from LabStyle Innovations, a public company founded in 2011 that has developed a blood glucose monitor. The device connects into your smartphone and records data. The company has reportedly raised $12 million. 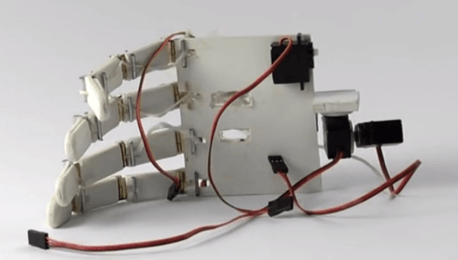 Gist: SmartHand – an advanced myoelectric prosthetic hand for people with disabilities – is the first project out of CHIPO Labs. The Bulgarian team won How To Web’s Startup Spotlight last year. 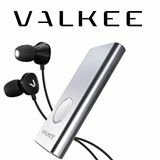 Gist: Valkee builds bright-light headset devices, first introduced in 2010, targeting people who suffer from Seasonal Affective Disorder. Last year, the startup raised 7.4 million euros. 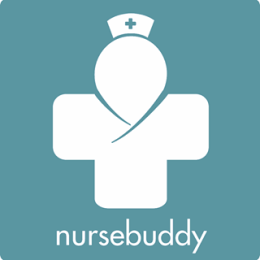 Gist: NurseBuddy dubs itself as the “communication tool for all stakeholders in the home care loop”, including families, care providers and public nurses. Last spring, the company was selected as one of the most promising health startups worldwide by Dublin’s HealthXL accelerator. Gist: With two doctors on board, the startup develops medical apps aiming to improve healthcare in the 21st century. The team has already developed a Slovenian mobile drug registry app and currently building a rheumatology assistant app. Also, if you’re a fledgling entrepreneur or startup looking to break into the healthcare space – don’t miss out on this global guide to the digital healthcare ecosystem.